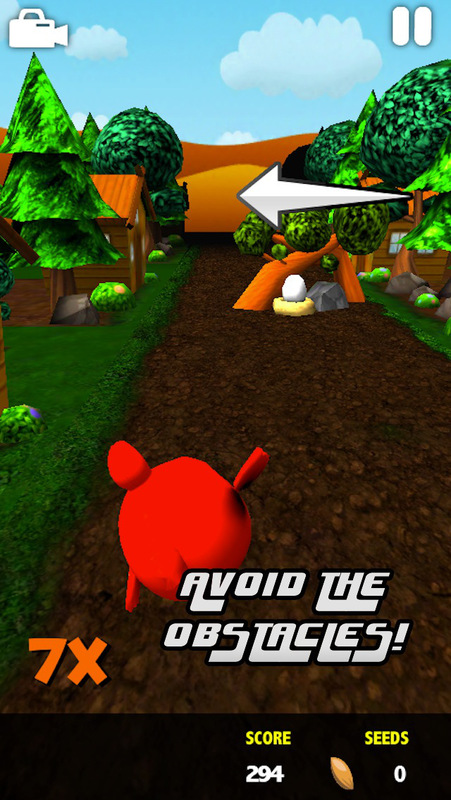 Test your reflexes as you race through the forest. Swipe to maneuver, duck and jump so that your low-flying bird avoids obstacles, collects yummy bird seed and buys power ups. Find out just how far you can fly! Note: The PRO version of the game doesn't have any ads.